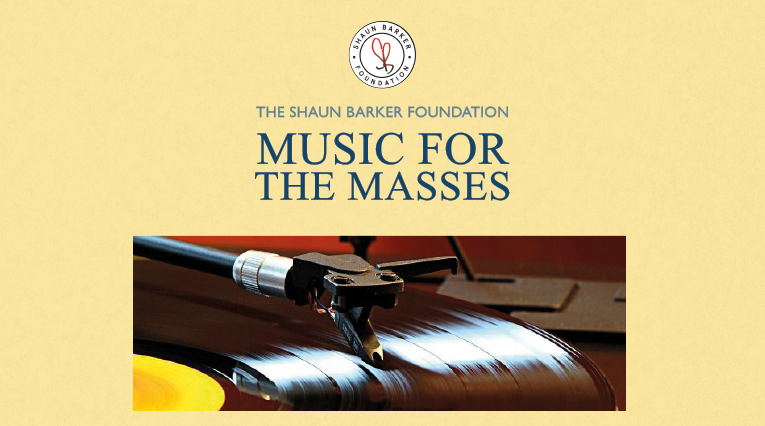 With music being an key part of Shaun’s life and an area he was so desperate to get involved in with his charity work, it’s no surprise that he’s managed to put together the ‘Music for the Masses Project’ to inject added enthusiasm and opportunity for people of all ages to enjoy this amazing art form within Derby. 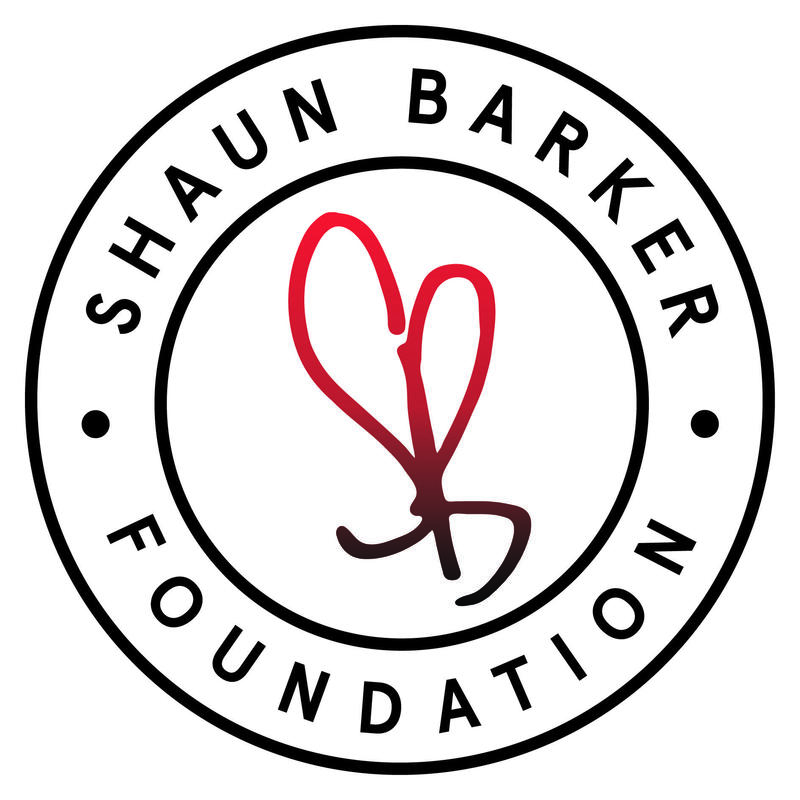 Your donations help areas like those shown below which have already been established by The Shaun Barker Foundation and their partners. Please feel free to keep following the progress in this area as there will be many more things to come.